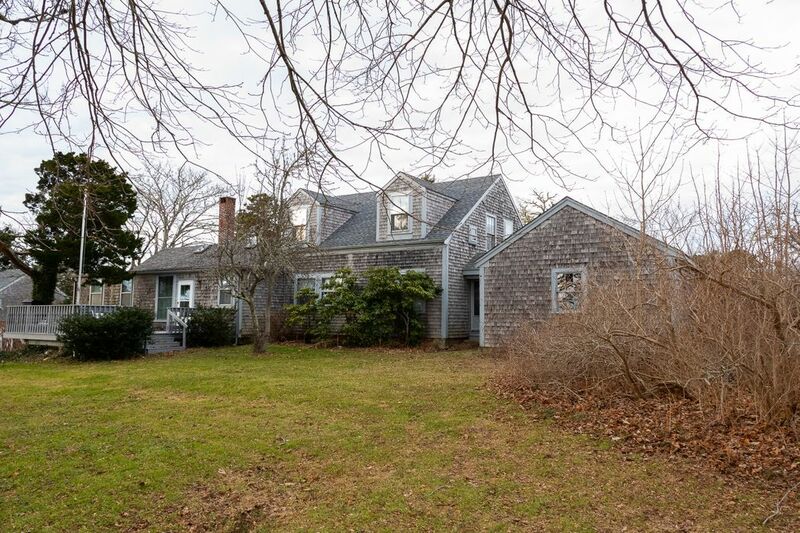 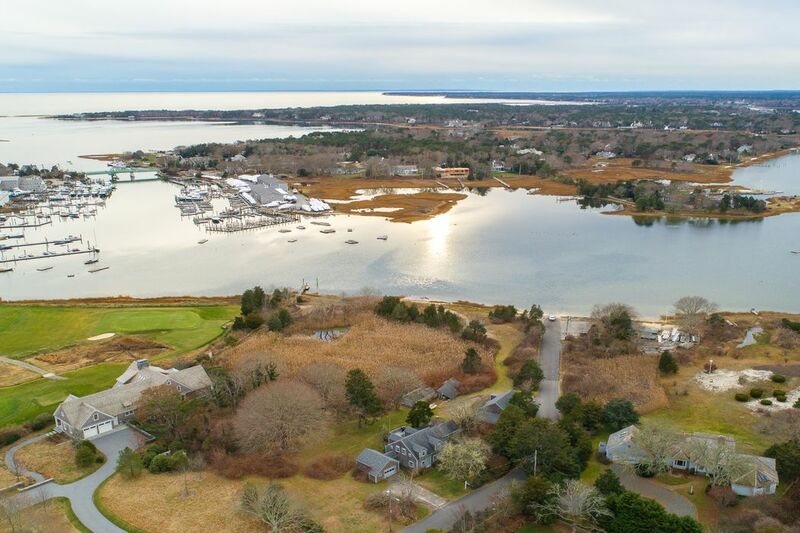 209 Bay Street, Osterville, MA 02655 | Sotheby's International Realty, Inc.
$2,500,000 5 Bedrooms2 Full Baths1,733 sq. 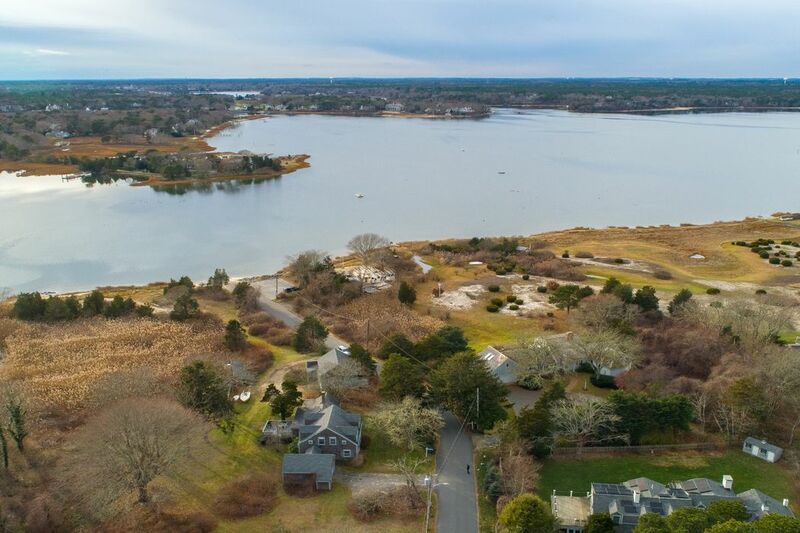 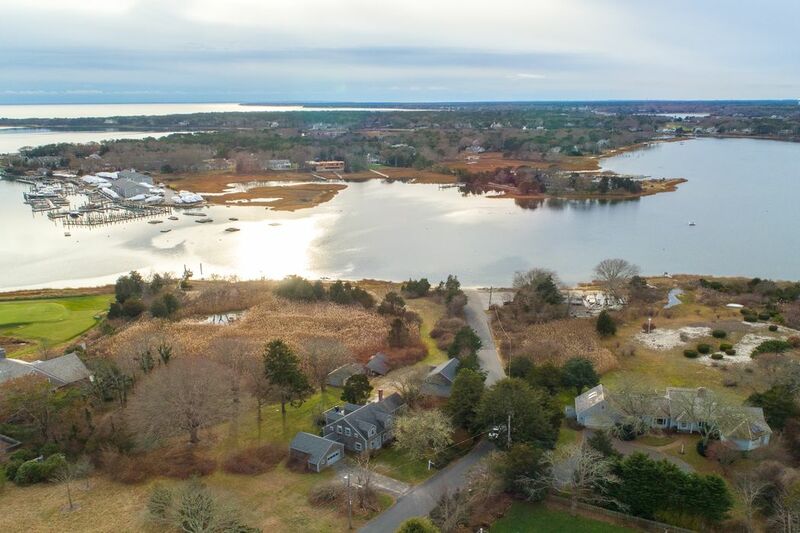 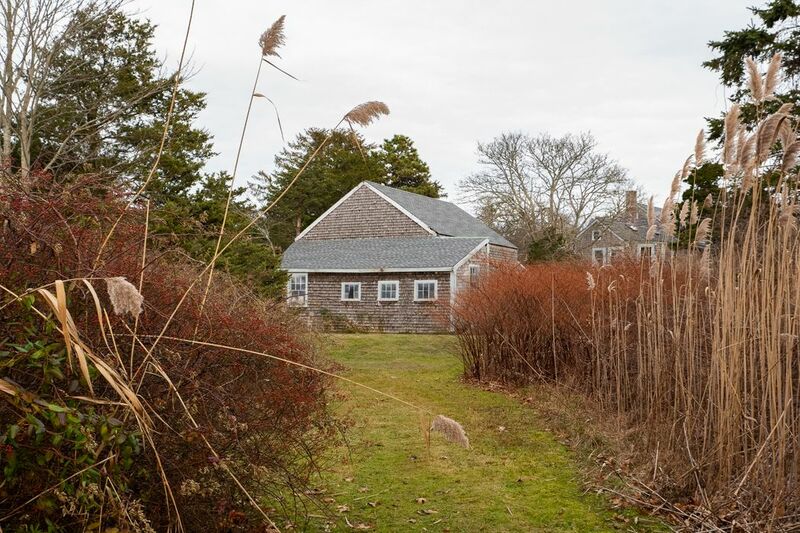 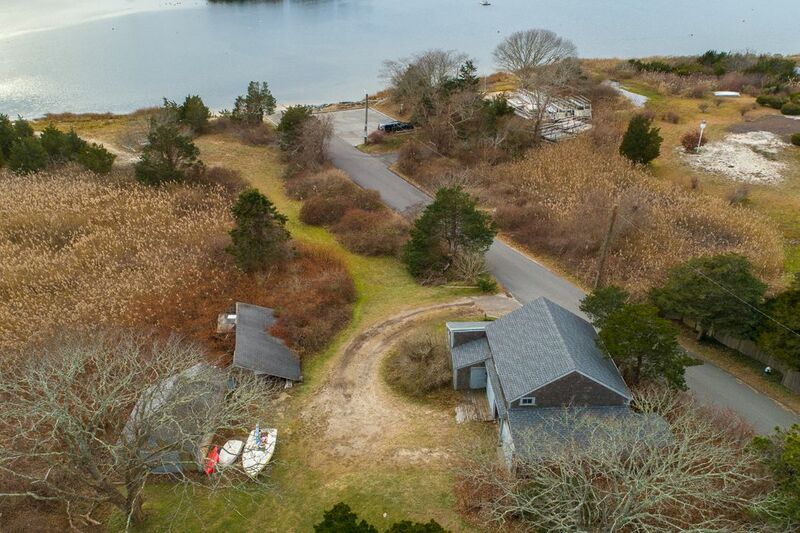 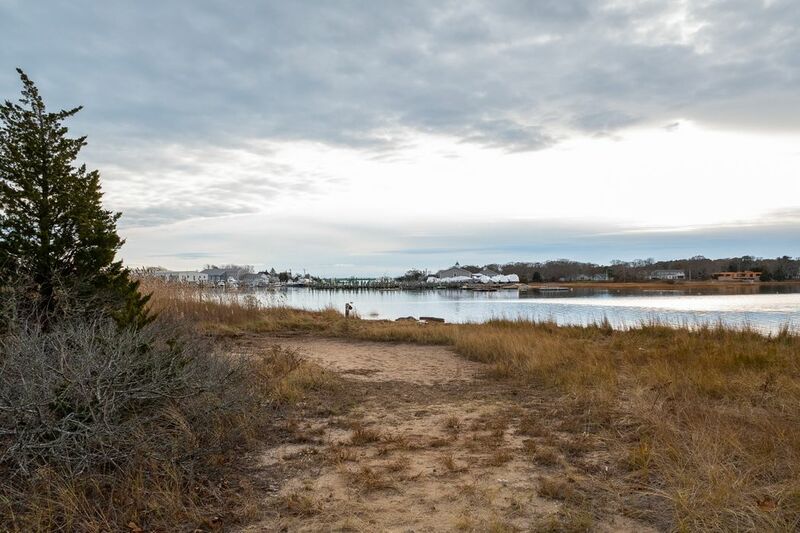 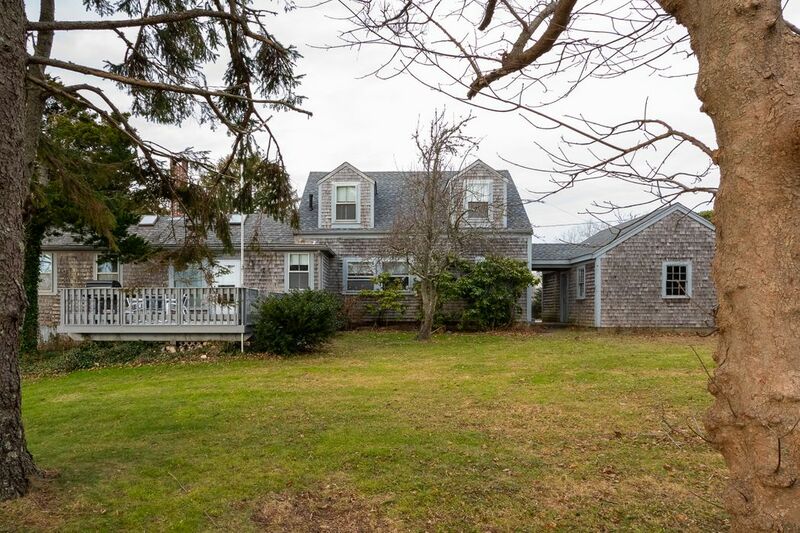 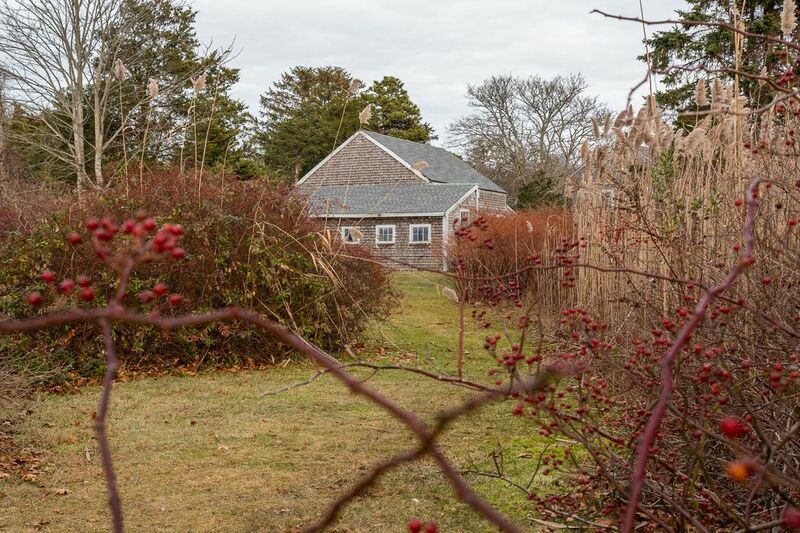 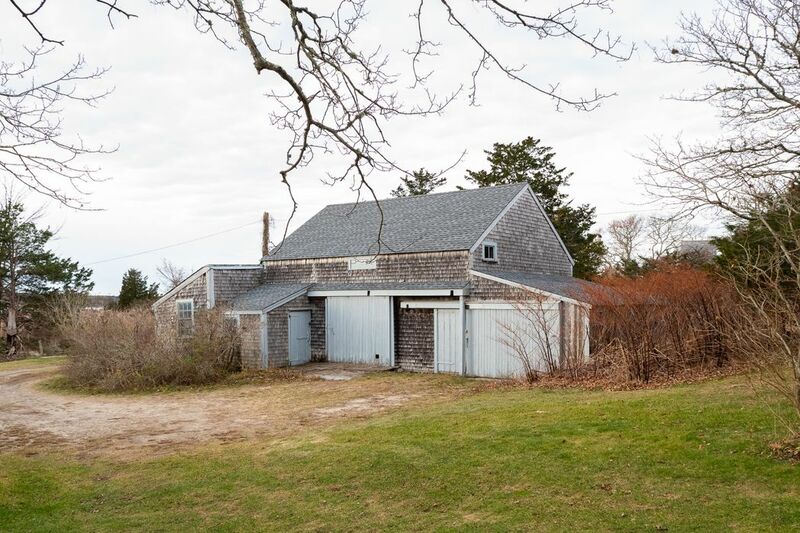 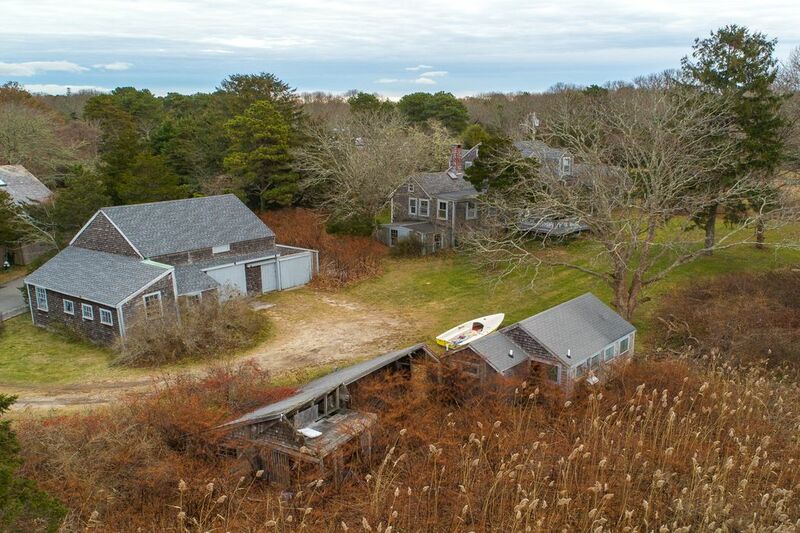 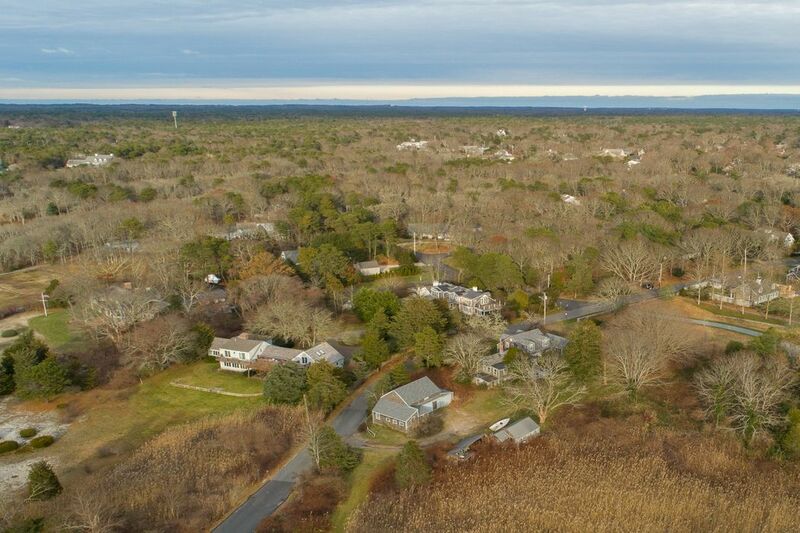 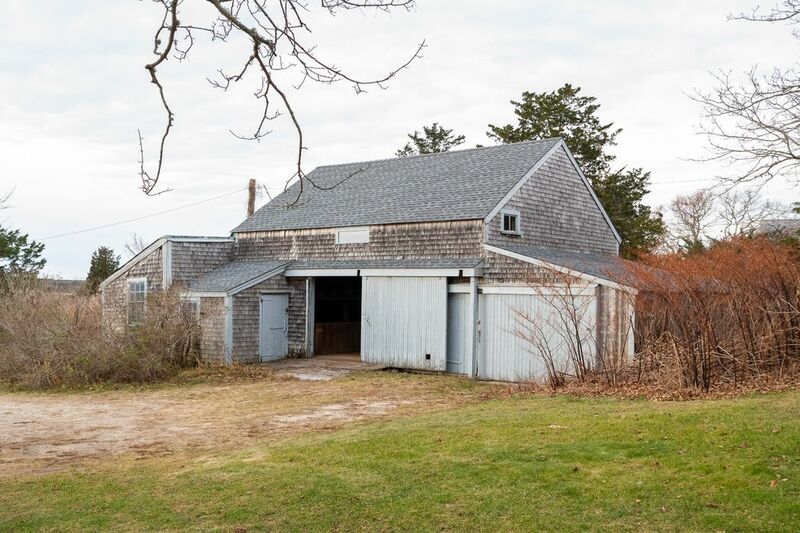 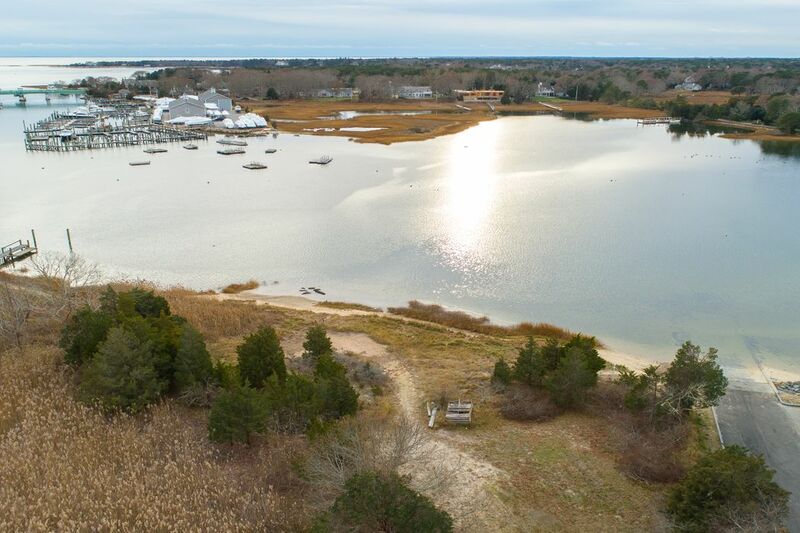 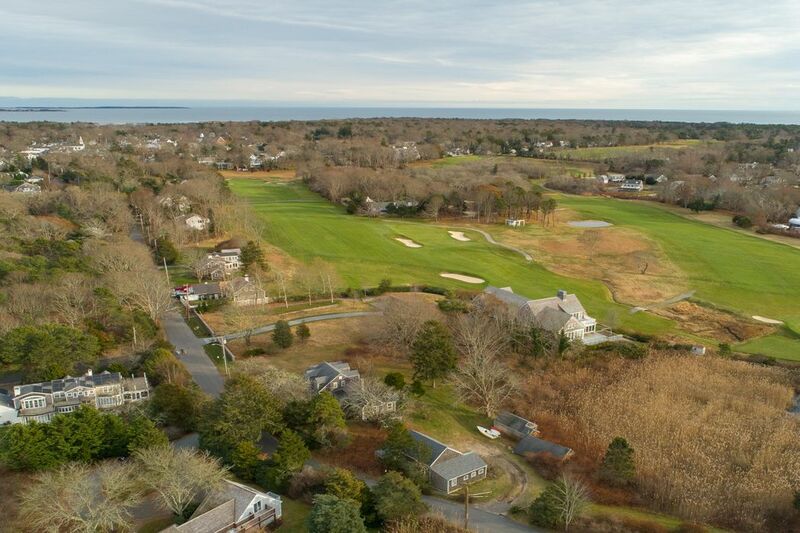 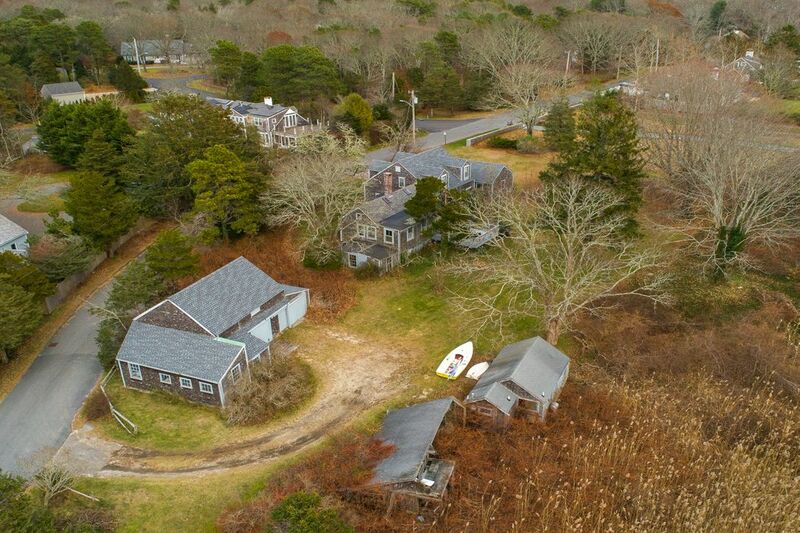 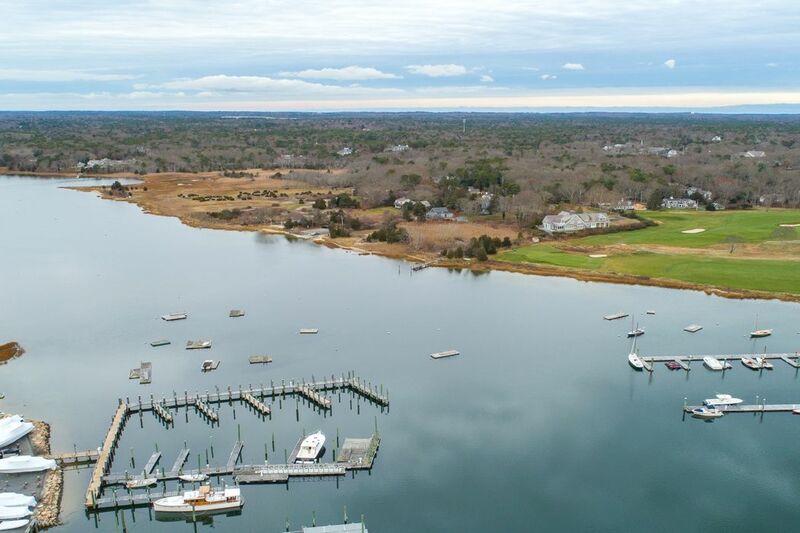 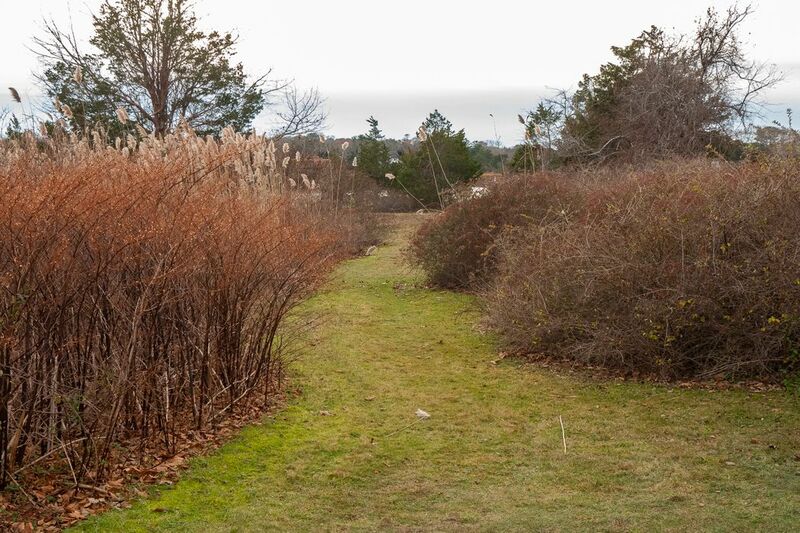 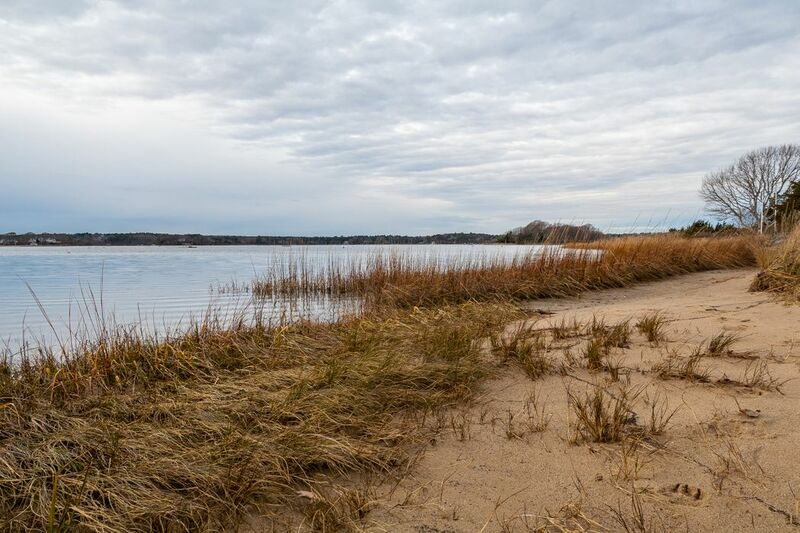 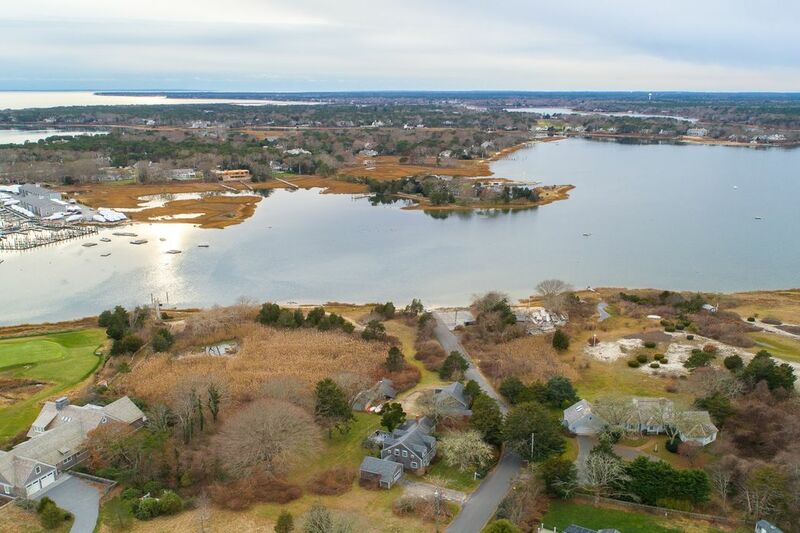 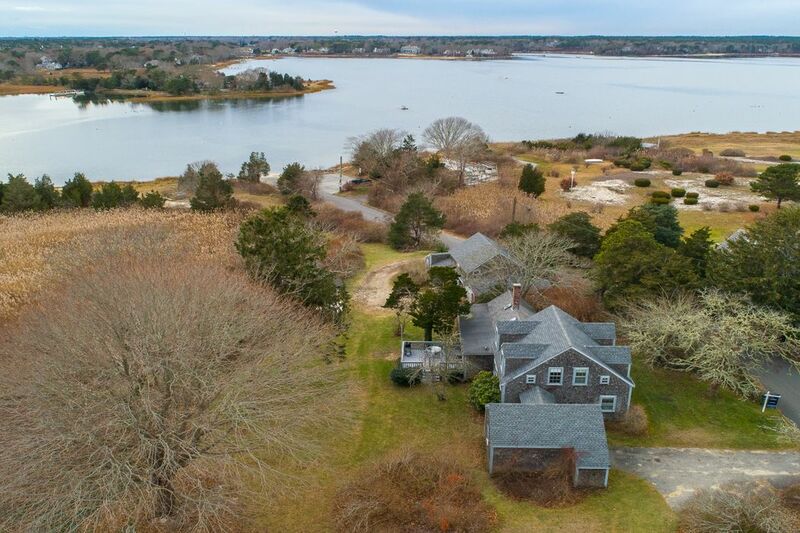 ft.
Don't miss this rare opportunity in Osterville, 2.8 acres of waterfront overlooking North Bay, Crosby Yacht Yard and the Wianno Golf Course. 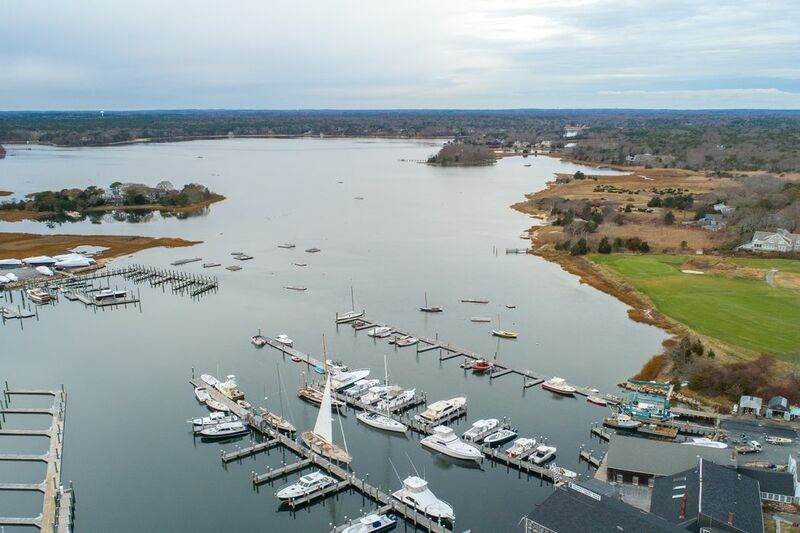 The view is ever changing from morning light to sensational sunsets. 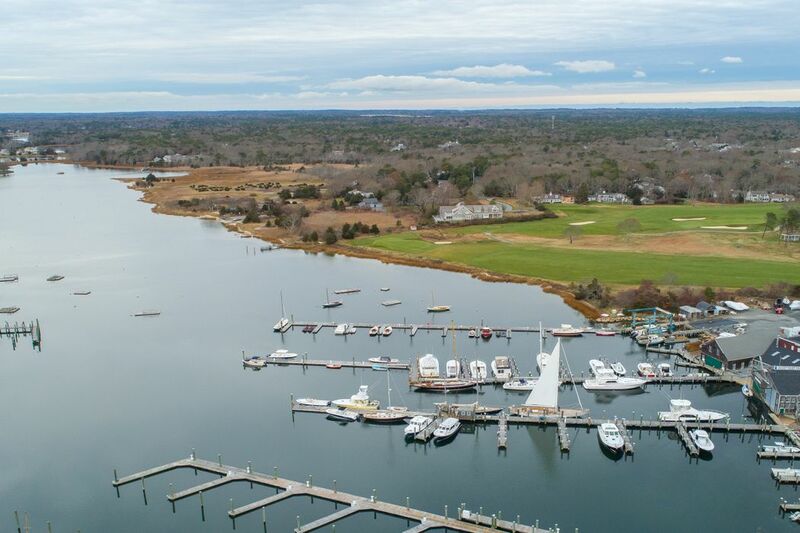 This unique location is set in the center of all Osterville has to offer: dining, shopping, boating golfing, and shellfishing. 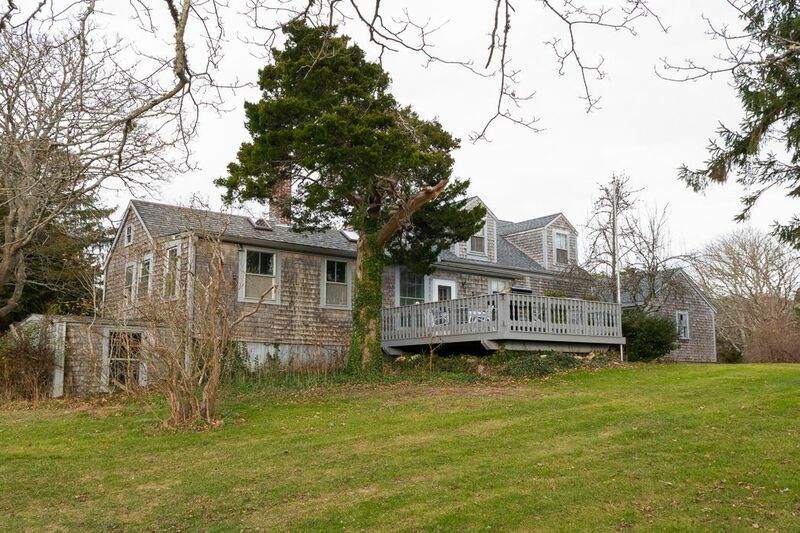 The main house has 5 bedrooms, 2 baths, fireplace, and a deck all with expansive water views. 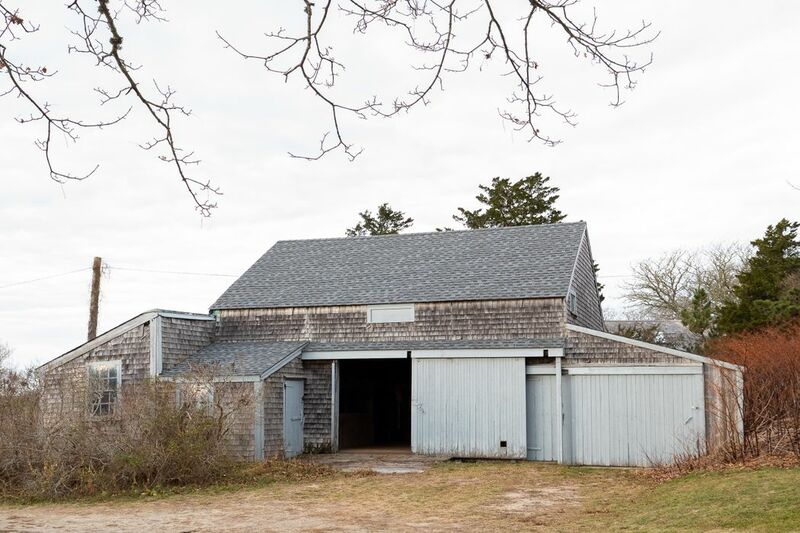 An guest house/workshop with one bedroom, and a separate barn on site. 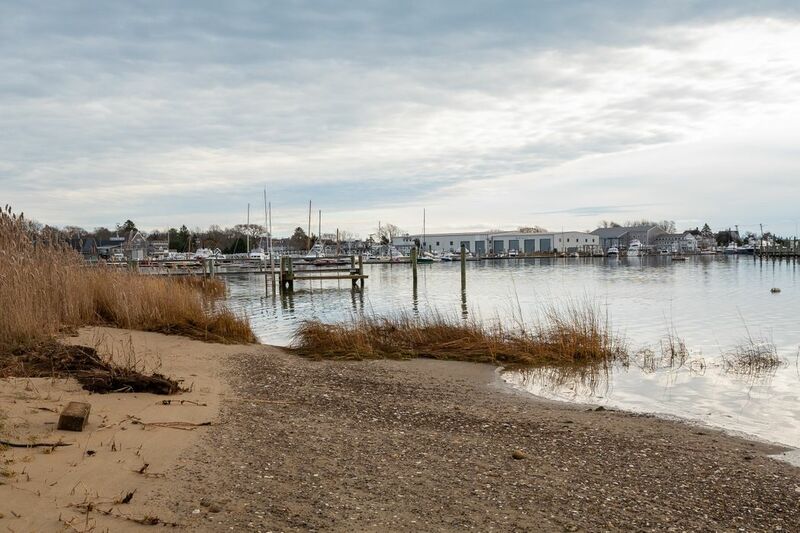 Spend the day on your private beach, or head out on the water, and then to town for dinner. 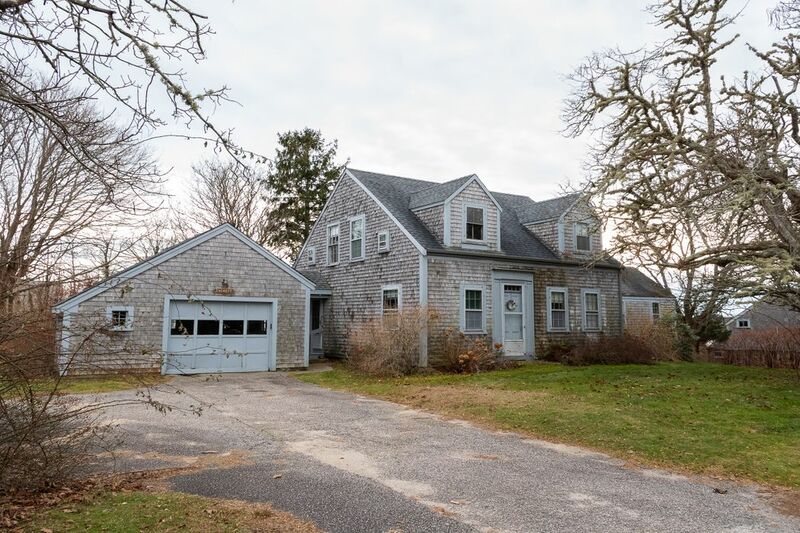 The possibilities for this property are endless and rarely available. 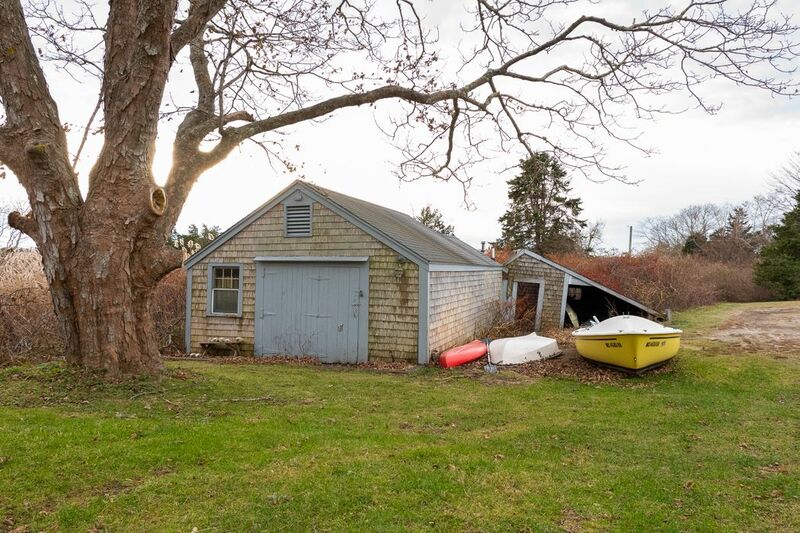 Property is being sold in ''As Is'' condition.